The waist band is great on these pants. Good thick quality material also. Good overall pants. 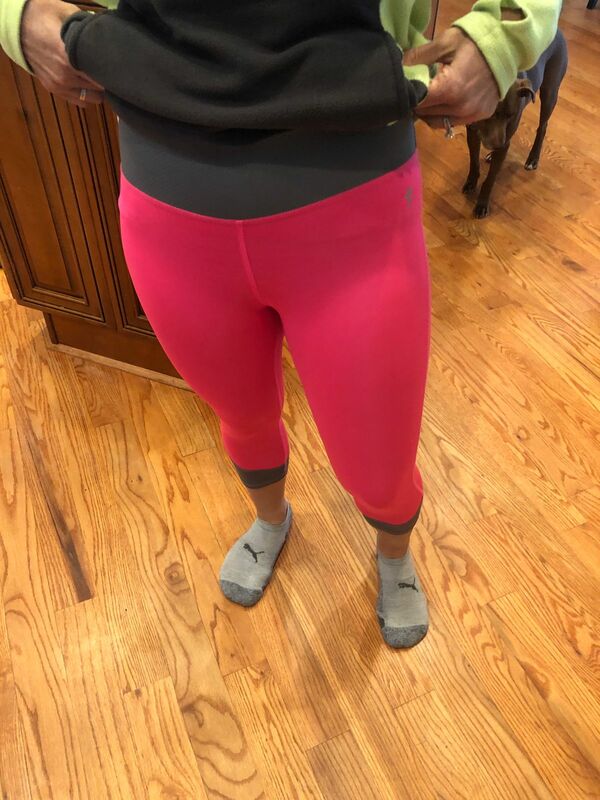 My wife likes the pants... the waistband is made of softer material making a more comfy fit. Previously hadn’t heard of the brand but we were very impressed with the quality. 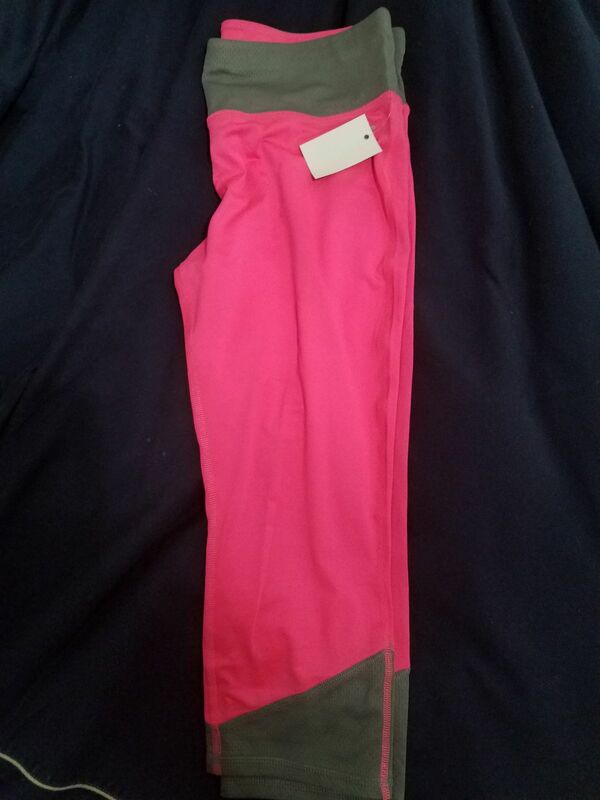 I got such a good deal on leggings that I ordered 2 pairs. I ordered up bc leggings are usually tight but they're too big on me. I'll order my regular size in the future, other than that the colors are bright and fun and the quality is top notch.